Cheekaaboos are going for next sea adventure ? but they can’t find their submarine and each of them points to a different ways. ? Can you tell them which is the right way to find the submarine? 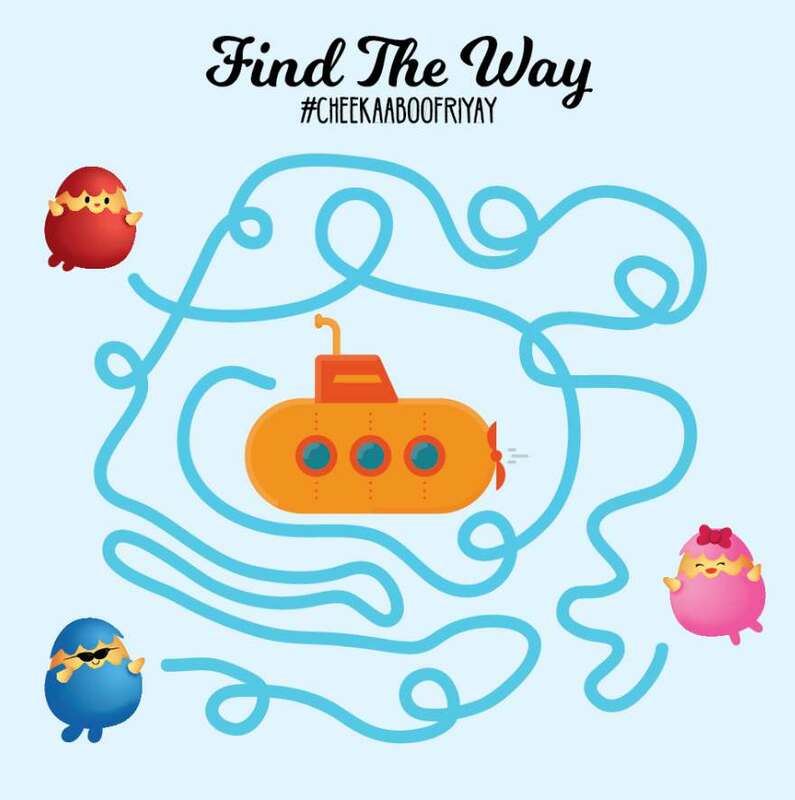 One lucky winner will win an exclusive #CheekaabooFriyay goodies bag from us! ? Make sure you follow the steps carefully to qualify. Contest ends 7 May at 12:00 midnight. Have fun! Find out more at Cheekaaboo.